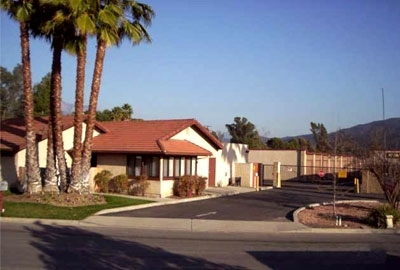 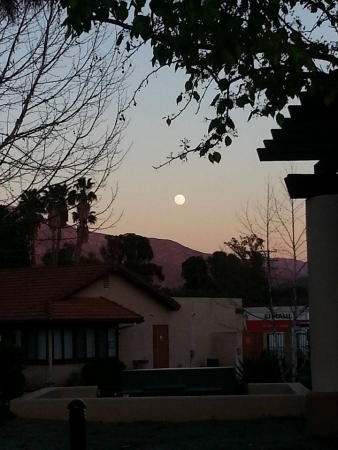 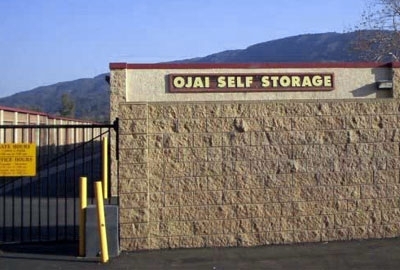 Ojai Self Storage is located in the Ojai California, near Signal St and Ojai Ave. Our facility is fenced and well lit, with an on-site manager there 24 hours a day. 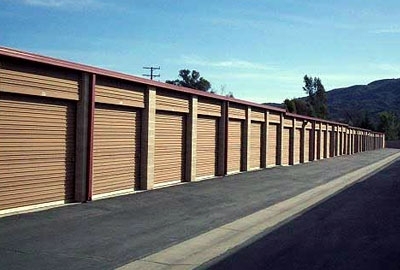 Find your perfect size! 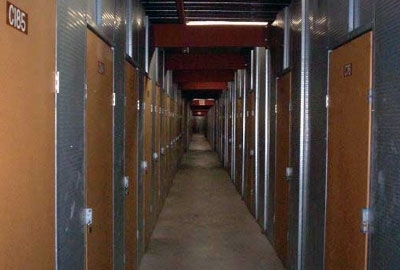 We offer a variety of different sizes of storage, ranging from a small 5 x 5 space that would be perfect for a good temporary closet, all the way up to 10 x 25 spaces suitable for all needs year round.